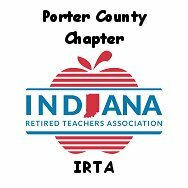 Join your colleagues for an evening of fun and fellowship. 6-9 pm. Gelsosomo's Pizzeria, 2605 Laporte Ave, Valparaiso. Menu: pizza bar, salad, soft drinks. Cash bar. $13/person includes food, tax, and tip. Old Town Banquet Center, Valparaiso. Details as they become available. 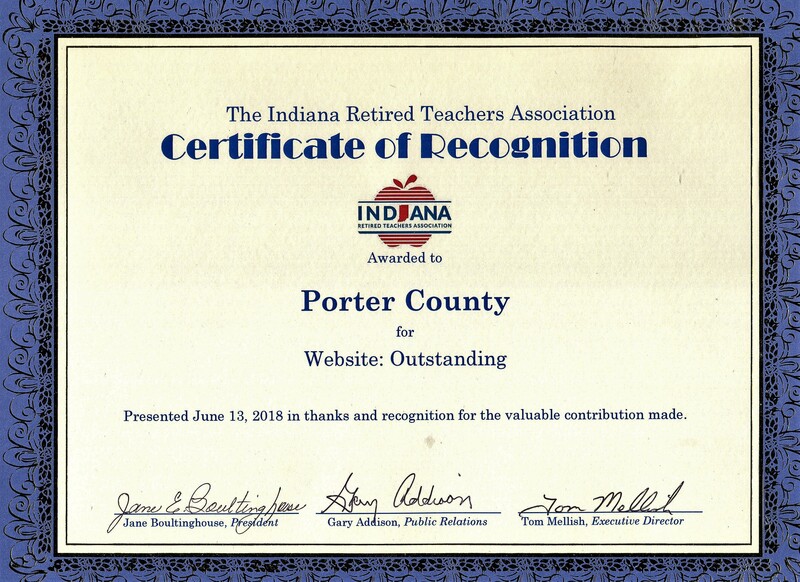 The Porter County Chapter was again honored to be recognized for "Outstanding Website," at the 53rd Annual Representative Assembly of the Indiana Retired Teachers Association, held in Indianapolis on June 13, 2018.